I have been passionate about photography for as long as I can remember. My father was a landscape painter and seeing him working quietly away, was a vivid memory of my childhood and something that has definitely influenced my photography. When it came to choosing careers however, thinking photography a perilous profession, I went for the safe option and became an actor! In the late 90’s I threw care to the wind, followed my first love and began to make the transition from amateur to professional photographic work. In 2003 I bought an 18th century farmhouse with twenty acres of land in the heart of the Dordogne in Southern France. As the trips to France became more frequent, I was able to devote more time to landscape photography there. I found the French landscape truly inspiring, with its seemingly endless supply of great locations. Unsurprisingly, it was not long before I sold up in the UK and moved to France. Since moving to France, which has to be said was a slight shot in the dark, it’s all gone surprisingly well. I have become established as the landscape photographer of the area and my work is hung in numerous cafes, restaurants, Mayoral offices and even a couple of banks! My prints are sold worldwide and are displayed in galleries throughout France and the UK and are regularly printed in magazines. I have even picked up a few awards along the way, which is nice: Good for the ego, if not for the bank balance. 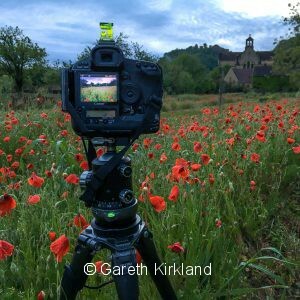 I also run photography workshops in the Dordogne, France. We always have a varied bunch with people coming from all over the world. The mixture of great locations, dawn shoots, great French food and in depth photography tuition have proved to be a great success. For further information on photography workshops in France, please visit our workshop category. 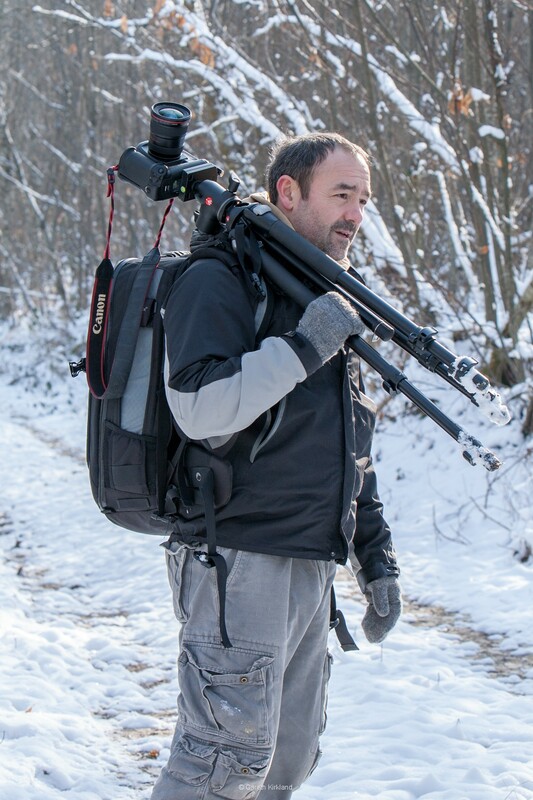 I wrote a little article about my photo equipment and what you need when booking one of my photography workshop in France.